i got back from a trip on monday late afternoon. i was a little thrown off schedule all week. friday did come pretty quickly. lately i find myself making less plans instead making plans to stay home and get things done. my friday night plans were running errands and coming home early to get things done. 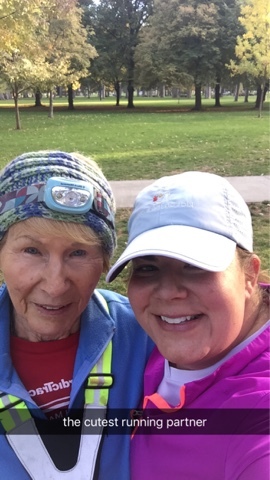 i met up with judy to run to liberty park. sharon and donna joined us for a few miles in the middle. it was a beautiful, quiet day. we wanted a few more miles when we got to the park so we ran through the middle and around the park. 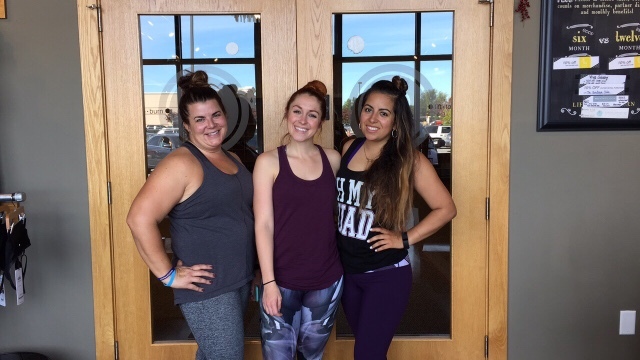 after running and a few errands i met mandi at pure barre for a platform class. brittany kicked my booty big time. my hips were really bugging me during class, but i still managed to sweat my head off. i love the addition of pure barre and especially platform into my exercise routine. mandi's sister was in town so we met her and a friend at city creek for some shopping and dinner. we chatted and laughed, and it was a fun night. i had church early on sunday. i spent the rest of the day being really productive. i leave town again this week so i wanted to get everything done before leaving.